Do you think the 'Wizard' gets enough credit for his remarkable turnaround over the last 18 months or so. 2 years ago he looked on the slide along with winstanley, hamilton, newton etc as he teetered on the edge of the top 16 and I think he even dropped lower. He was changing darts, wearing glasses and going out early in events? It should also be remembered he was 47 at the time, no age (despite what people say) and he could quite easily have followed the above out the top 32 or. Even the pro game. Jump forward to 2018 and he's 7th in the Pdc, going deep.on the tour and is showing he still has it. Good point . Simon has fought and clawed his way back to top form pretty much under the radar as you say. Really glad to see my man Simon back on the top, but you could say about Wadey the same. It's Ally Pally about the Darts, guys! Yeah, I think you're right that he doesn't get much credit for it. Not to many players turn the slide around and climb back up the rankings but Simon has shown he still has a lot to offer. I'd really love to see him scoop a major title. Simon is a great example of this year's darts scene, the newcomers rising, and the old names finding their rhythm and prowess back in their tank. After finishing runner up in last year's World Grand Prix, Simon has found back his form and has revelled in it. 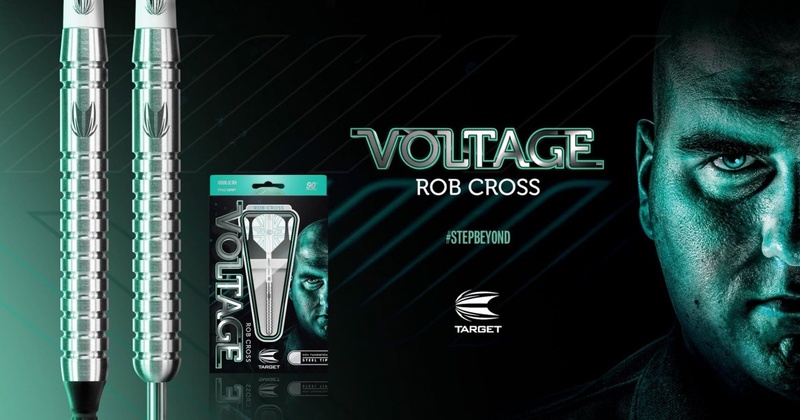 Current Dart in Use: Target Rob Cross 19gm soft tip. (09-15-2018, 10:34 PM)NiteEyez Wrote: Where you based Cal? Nice to see him playing well again. Current time: 04-24-2019, 11:42 AM Powered By MyBB, © 2002-2019 MyBB Group.